So, you like to be active and try hard to stay fit but with life getting in the way it’s tough. Now you’re an adult, working an adult job, living an adult life with adult responsibilities. You hate the gym. Or maybe you don’t hate it, but you have a love/hate relationship with it. 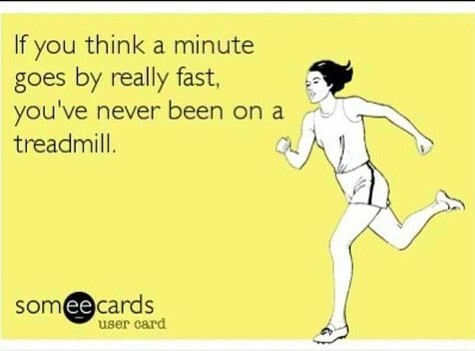 You know it’s important to keep that body healthy and fit but the treadmill is your own personal hell. I can’t say I blame you. So with that said I want to share with all of you my favorite outdoor social sports leagues in RVA! They are fun, social, and there is at least one league/sport for every season. These outdoor social sports leagues in the area are a great way to skip the gym routine, make new friends, have fun and stay healthy. You have so many options! 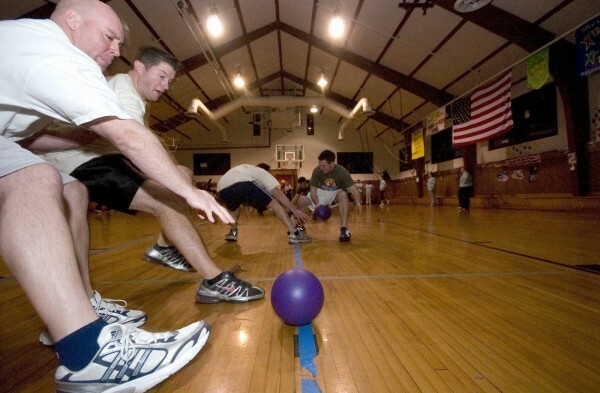 You can play dodgeball, kickball, wiffleball, and broomball, yea that’s right broomball, and more. There is a sport to be played in every season: summer, fall, winter and spring! Special HAPPY HOURS – do I have to say more on this? CVSA offers men’s, women’s and Coed teams for people who consider themselves pros to the people that consider themselves beginners. There are over 100 teams in the league with chances to play in both the Spring and the Fall. PARTY – The league has a great end of the year party to celebrate all the teams and the league’s winners. So let’s stop making excuses and join a team and have some fun while staying fit. I know I’m just as guilty as the next person on making excuses, putting on my sweat pants and catching up on Scandal after work instead of working out, but after joining some teams, I knew I had a commitment. I was held accountable to show up and help my team out! Most of these leagues have chances to create your own team, so get your coworkers, friends or family together and become the dominant dodgeball team of Richmond. If not, join an existing team and become their star player. Like I said, you have options! Other leagues in the Richmond area that are great social sport leagues include Richmond Volleyball Club and Sports Center of Richmond (SCOR). Make sure to visit all of the league’s websites for more information!